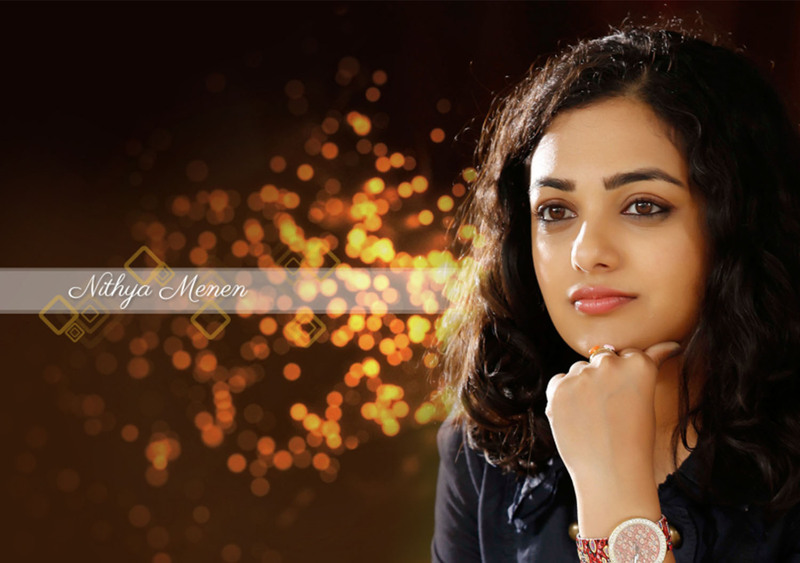 Nithya Menen, a South Indian film actress and a playback singer, rings in her birthday today. Nithya Menen is one of the most established leading actresses who has been awarded many Filmfare awards for her best role in Telugu films like ‘Gunde Jaari Gallanthayyinde‘, ‘Malli Malli Idi Rani Roju‘ and ‘Mersal‘. The actress has received a lot of recognition for her performance in the Malayalam film, “100 Days of Love”. On her birthday, let’s cherish and appreciate the wow performances given by the actress. Directed by Nandini Reddy, Ala Modalaindi is a romantic-comedy Telugu film which was released in 2011. It is the new version of Bengali film Olpo Olpo Premer Golpo. Nithya gave her incredible performance by proving her comic timing. She got successful in getting the attention of viewers. Another one released in the year 2011, Urumi is a historical Malayalam drama directed by Santosh Sivan. The film is all about the Chirakkal Royal House and the struggles they go through. Nithya played the role of Princess Bala in the movie, displaying a seductive beauty that stunned censors and viewers alike. Released in 2013, the Kannada film depicts the story of a couple who are madly in love and what happens when one perpetrates a murder. The role of Myna, a young girl with a disability is played by Nithya Menen. The film was a super hit and did great at the box office. OK Kanmani, a 2015 film, portrays the story of a young couple in a live-in relationship, starring Nithya Menen and Dulquer Salmaan in the lead roles. The pair, with their beautiful chemistry, won the hearts of the audiences, making this film as one of the memorable movies in Tamil cinema. 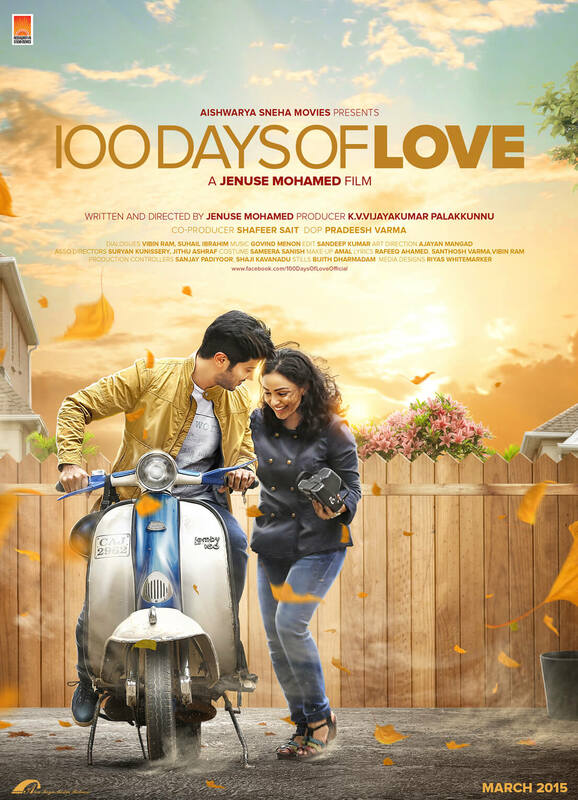 Directed by Januse Mohamed, 100 Days Of Love is a Malayalam romantic comedy film released in 2015. The movie starred Nithya Menen and Dulquer Salmaan to show their wonderful chemistry once again. The movie depicts the story of a writer, who falls in love with his schoolmate Sheela. The story takes a turn when he soon finds out that she is engaged to someone else. A 2018 Indian-Telugu film with psychological thriller shows the story of a group of uncommon folks with the different goal line, meet at a restaurant. Though, their lives change when they discover a secret. In the movie, Nithya playing the role of a lesbian woman, created a big impact in the film with her role.